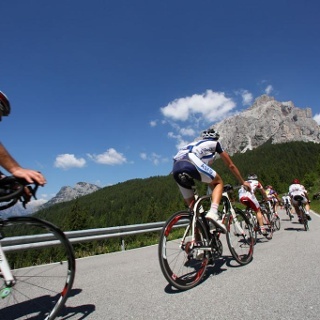 A hefty climb nearly 20 kilometres long that from Val di Fiemme leads to Passo Rolle, the pass that then takes you to Primiero. 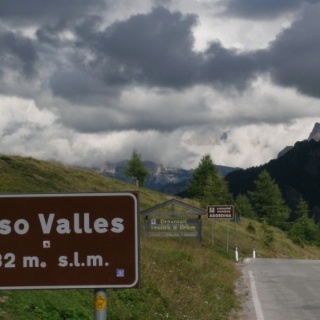 A climb that from the 1018 metres of Predazzo reaches the 1984 metres of the pass. 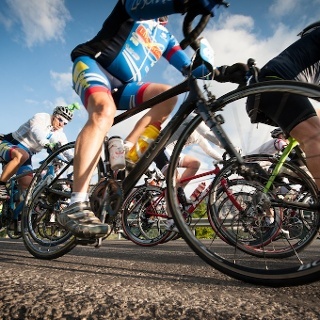 A classic for those who are passionate about cycling and the legendary champions of this sport. A long climb, but with slopes that aren’t too steep, about 5% on average, with the most challenging stretches from the 4th to the 6th km and from the 14th to the 16th. Here the slopes reach nearly 8 percent, but without high peaks. 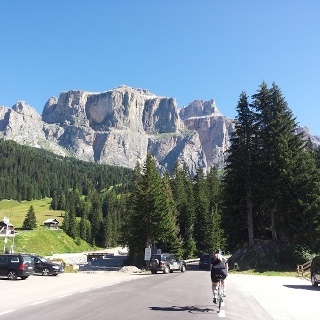 Pedaling from Predazzo, the first kilometre is slightly uphill. 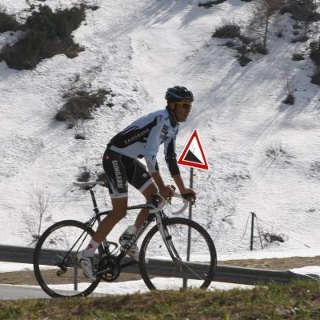 The actual climb comes after, with the road climbing uphill for a more challenging 5-kilometre stretch. This first stretch leads onto a plateau, where the asphalt ribbon flows within an Alpine landscape of rare beauty. This is the site of the Paneveggio-Pale di San Martino nature park, the forest of violins, where Stradivari selected the red spruce wood for his instruments. Fort Buso with the adjacent Lake appears in its linear construction, a testimony of the Great War. The ride continues across the bridge over the Travignolo torrent and for one and a half kilometres the road gets harder. There are still 4 kilometres and a half left to the pass, divided by a short ramp that is almost imperceptible. Upon arrival, Passo Rolle appears cradled by pastures and dairy huts. 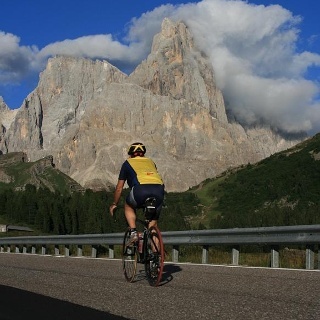 At the top stands a monument dedicated to Gino Bartali who wrote some epic pages of his cycling career on these roads.